The Elgin City Council is a nonpartisan elected body comprised of one mayor and eight city council members who are elected to four-year terms to serve at-large. The at-large structure means that the Mayor and each City Council Member serve the entire community, which is different than some cities that elect council members by ward or district. The part-time Mayor and City Council appoint a City Manager, its one full-time employee, to run the day-to-day operations. The Village of South Elgin was incorporated in 1897 and us a non-home rule municipality. The Village is governed by an elected president and six elected board of trustees. Dr. Joseph Tefft was Elgin’s first mayor, serving a total of five terms. 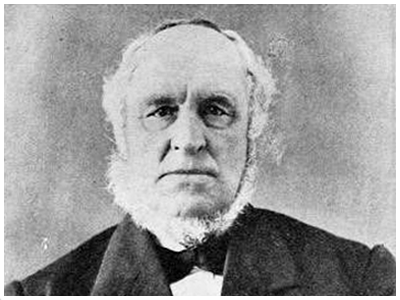 He helped Elgin to become the dairy capital of the Midwest, if not the entire country. Learn more about this Dr. Tefft numerous positions at the Elgin History Museum.